Join us for a warm gathering this Sunday. In today's society many people are asking this question. 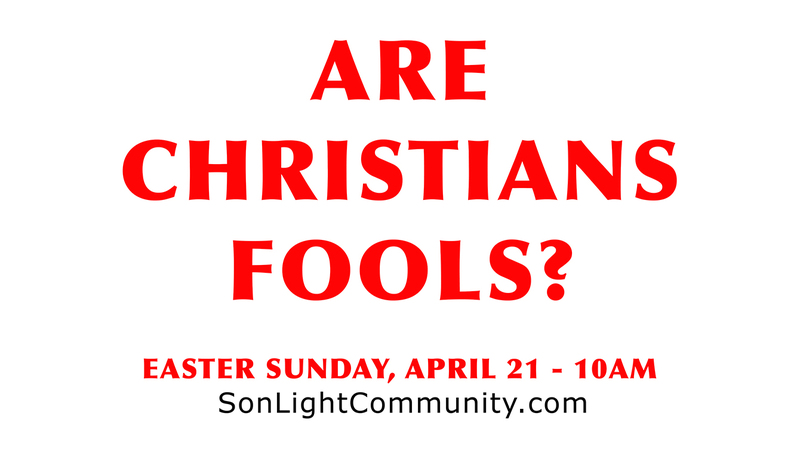 Are Christians fools? Join us on Easter Sunday, April 21st at 10AM to hear the answer. We see hospitality as a lifestyle. Here you'll find a relaxed atmosphere that is welcoming to all people. Our goal is to break down the barriers and build relationships. SonLight is a family of believers from all walks of life and everyone who walks through our doors is welcome at the table. 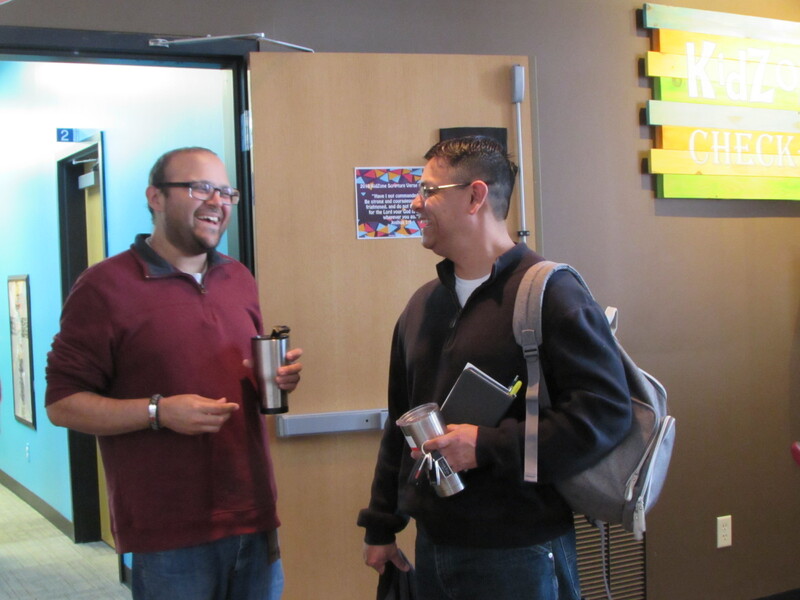 455 N. GERALD LETT AVE.
At SonLight you'll find a casual environment to meet people, worship, and hear a relevant message to help you in your walk. 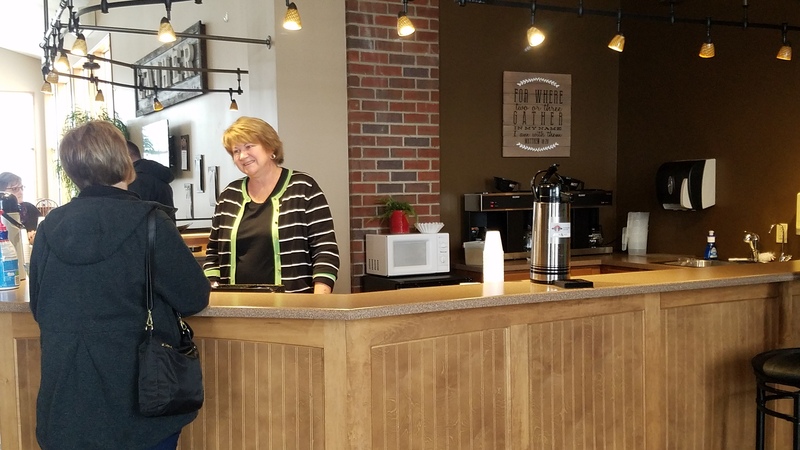 So throw on some jeans, grab a cup of coffee or hot chocolate, chat with our friendly greeters, and find a comfy seat in our auditorium. 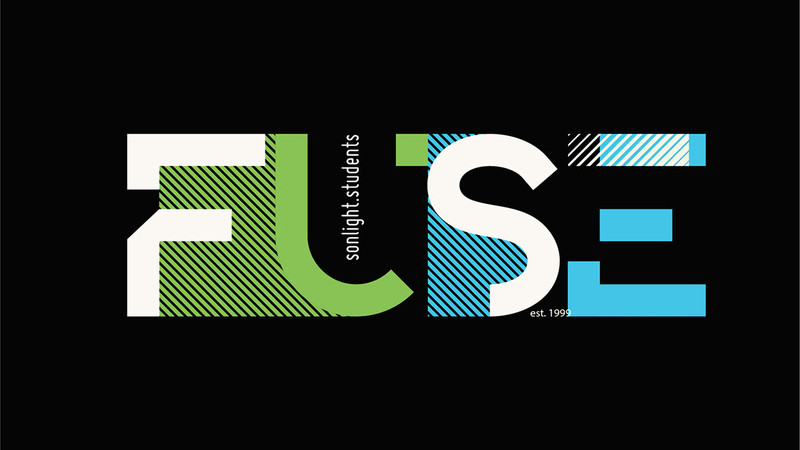 Grades 6th-8th join us in the FUSE Box during Sunday service. 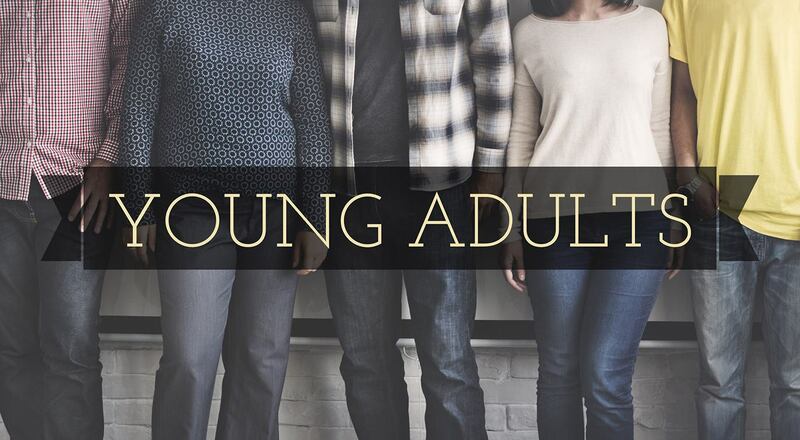 Trine students, locals home from school, and other young adults are invited to join us for casual get togethers whether it's hitting a local spot or just sharing a meal. 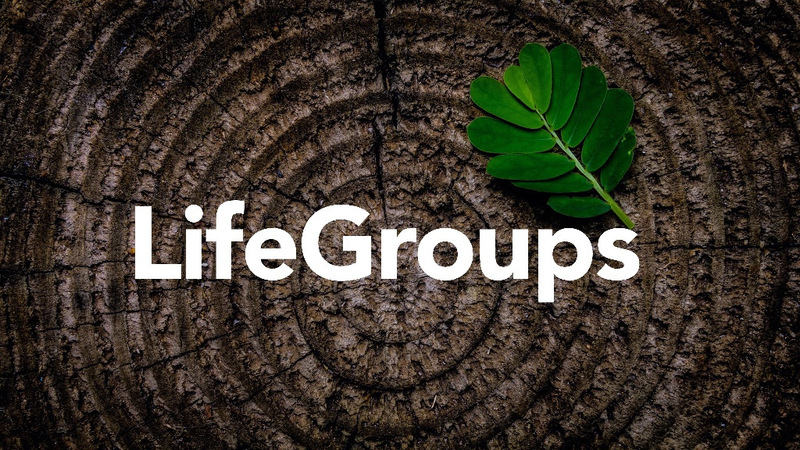 Life groups are a great way to get connected and build deeper relationships. 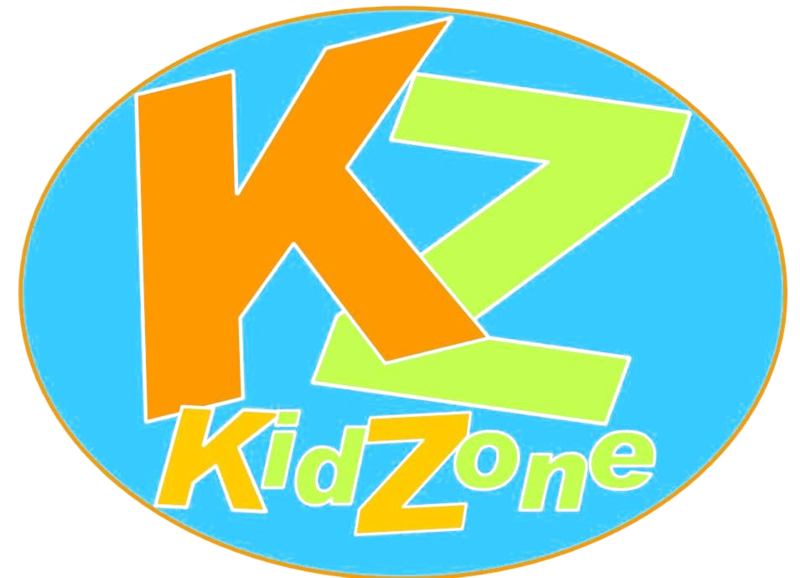 We have a variety of groups for young families, families with teens, and empty-nesters.